Mercer delivers advice and technology-driven solutions that help organisations meet the health, wealth and career needs of a changing workforce. Mercer’s more than 23,000 employees are based in 44 countries and the firm operates in over 130 countries. 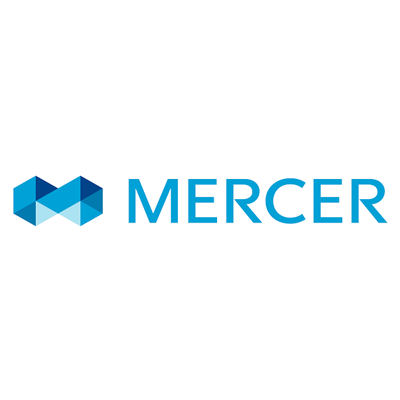 Mercer is a wholly owned subsidiary of Marsh & McLennan Companies (NYSE: MMC), the leading global professional services firm in the areas of risk, strategy and people. Mercer helps organizations drive profitable growth by transforming the way they make decisions about their workforce. 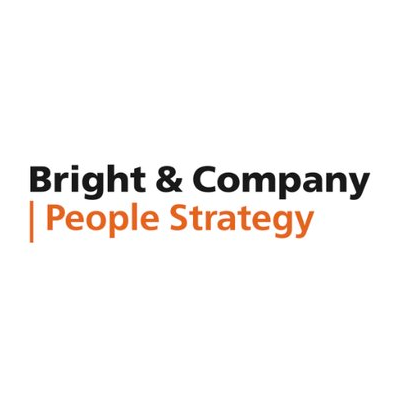 To meet the changing needs of employees and create an engaged, productive and future-ready workforce, we help our clients gain valuable and actionable insights into the ever changing digitized and complex working environment. 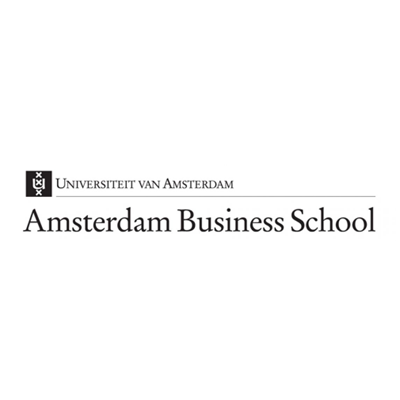 Marieke Jesse, Senior Consultant "With Crunchr’s technologies, data-analytics and HR tooling, combined with our expertise, we help to define (future) skill-gaps and create a compelling employee experience by integrating career-planning, financial wellness and employee well-being." Manon Gerritsen, "At Mercer we support our clients by providing data-driven insights in critical workforce management issues and by developing strategies to support their business needs."